Hi! 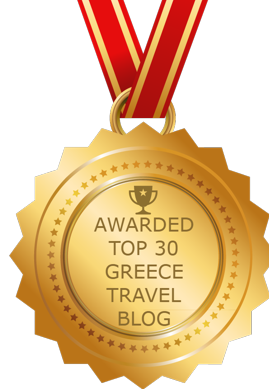 Your photos of Naxos are great and your blog very informative. 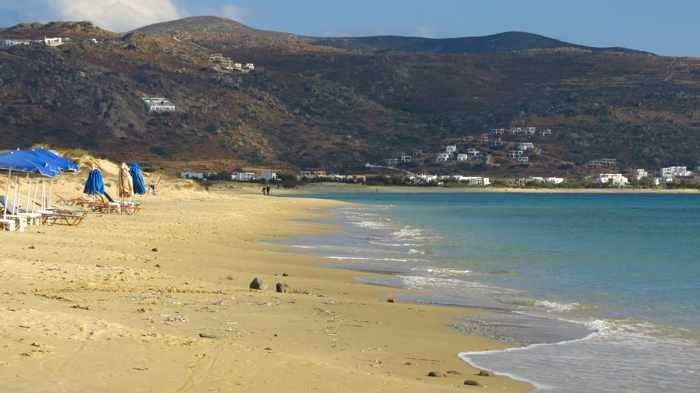 We (two parents + two girls) are about to stay in Naxos for the first two weeks of August. We’re staying at Glyfada Beach and will be renting a car but I was thinking of maybe staying in Naxos Chora for a few nights before we leave. Is it worth the hassle of moving? Is Naxos Cora/Agios Gerogios very busy at that time? Thank you! August is peak travel season everywhere in Greece, including Naxos, and Chora and the Agios Georgios beach area will both be bustling and very busy.